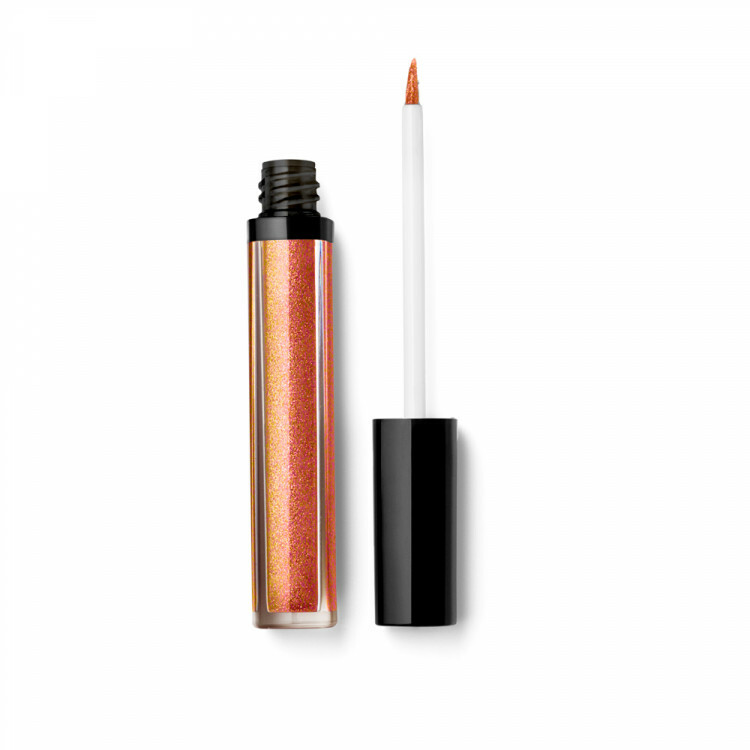 Twinkle bronzy lip lustre plumps and hydrates lips with brilliant shine. Lip healthy peptides, collagen, shea butter, vitamins and antioxidants. Wear alone or over your favorite lipstick. 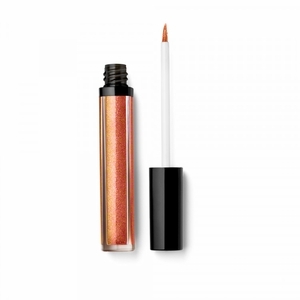 Plumps and Hydrate lips with brilliant shine. Lip healthy peptides, collagen, shea butter, vitamins and antioxidants. Wear alone or over your favorite lipstick.